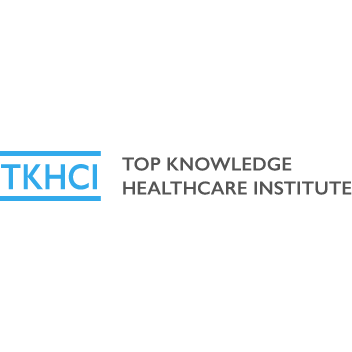 Top Knowledge Healthcare Institute offers a 135-hour program for becoming a certified nursing assistant. 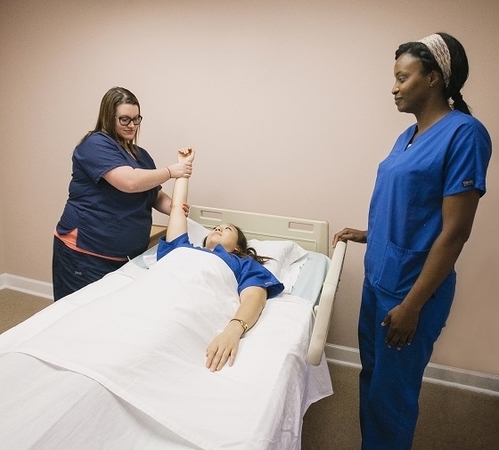 Our programs are flexible to your schedule and include theory, laboratory and clinical components, preparing participants for the nursing assistant exam. We also help our students with their job search following graduation. TKHCI is located in Baltimore, Maryland, and approved by the Maryland Board of Nursing and the Maryland Higher Education Commission. Learn more about our program today! It Works Learning Center, Inc.